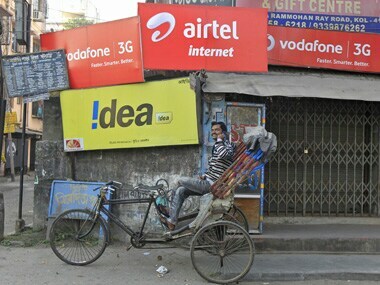 New Delhi: India’s top telecom companies want the government to bail them out. Well, almost. The industry, where Bharti Airtel, Vodafone and Idea Cellular occupy the top three positions in terms of subscribers, says more than 30 paise of every rupee of revenue “goes back to the government” so the onus is on the government to address the problem of severe squeeze in revenues. 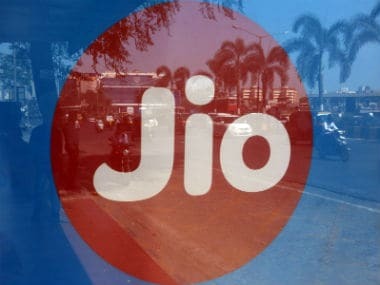 The problem began when the incumbent telecom companies went petitioning the government to waive various levies due to the revenue squeeze allegedly brought on by the entry of Reliance Jio Infocomm in September last year. Of course, RJio’s entry is only one of the factors ailing the industry, severe under-investment and reckless debt have been the defining factors of the big daddies of telecom for years. The incumbents said that with RJio’s freebies (RJio launched commercial services from April) squeezing their toplines as well as bottomlines, there was a case for lowering or waiving government levies. Now, even the Department of Telecom has acknowledged the stress in the sector. According to the Budget Estimates for 2017-18, the finance ministry had set a target of Rs 47,304 crore revenue from the telecom department. The Department of Telecom now wants this revised down to Rs 29,524 crore due to the severe impact on industry revenues. According to DoT estimates, the licence fee collections earlier projected at Rs 16,664 crore are likely to fall to Rs 9,255 crore in FY18. The spectrum usage charge for this year is also expected to be lower at Rs 4,970 crore. Telecom operators pay licence fee and spectrum charge as a percentage of their revenues earned. Revenues of India’s telecom industry were growing in single digits in each quarter between June 2015 and September 2016. The decline began in the following two quarters on a year-on-year basis. While in the December 2016 quarter, total industry sales declined by 1.1 percent, the decline worsened to 10.2 percent in the March 2017 quarter. According to analysts at JM Financial, industry gross revenues fell by 1.8 percent in FY17, led by an estimated 2.2 percent de-growth in voice revenues and likely flattish data revenues (estimated at Rs 34,000 crore). The rate of sequential gross revenue decline accelerated to 7.1 percent on quarter in the fourth quarter of FY17, from 5.8 percent in the third quarter. 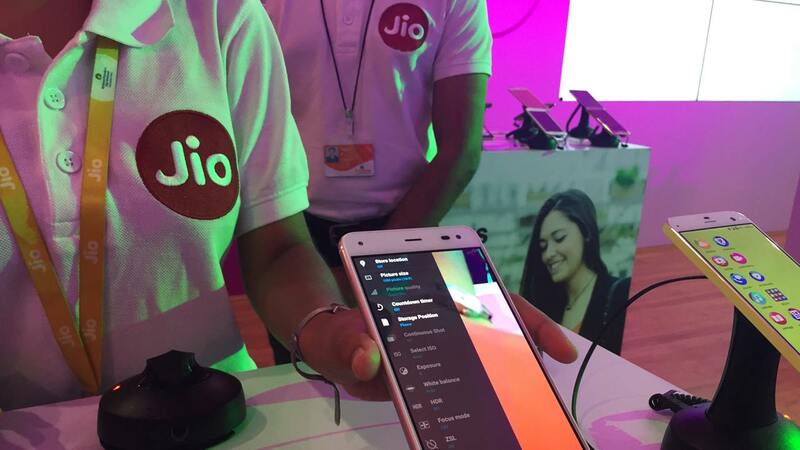 Severe price-war on account of new entrant Reliance Jio’s freebies obviously impacted the industry’s revenues but analysts have said that the impact will wane after a few quarters. But for now, this has affected the telecom companies’ ability to repay bank loans as well as their ability to service their licence fee and other payments due to the government. In fact, analysts at Care Ratings have said in a note to clients that the fiscal deficit target for 2017-18 may be breached due to shortfall in telecom industry revenues to the government. From the Budget estimate of 3.24 percent of the country’s GDP or Rs 5,46,532 crore, fiscal deficit for 2017-18 could be 3.35 percent since telecom industry will fall short of Rs 17,780 crore to meet the non-tax revenue target set by the government. Who is to blame for this mess in the telecom sector? Whether the government will prepare a bailout package for the telecom industry remains to be seen – the telecom minister is holding a series of consultation meetings with stakeholders this month to decide on this matter – but one thing is clear: the distress in the sector is real. And it will not be wished away in a hurry. Also, it would be juvenile for the industry to blame just government levies for bringing the situation to a point of no return – the big daddies of telecom have under-invested in the business for years and now, by laying the blame at Reliance Jio Infocomm’s door and alternately asking the government to take a massive revenue hit will do little to sort out the telecom mess. 1) Industry revenues were growing in single digits in each quarter between June 2015 to September 2016. The decline began in the following two quarters on a year-on-year basis. While in the December 2016 quarter, industry sales declined by 1.1 percent, the fall was a steeper 10.2 percent in the March 2017 quarter. Severe price-war on account of RJio’s freebies obviously impacted the industry’s revenues. 2) The fall in profit margins was far sharper than revenues. The operating margin contracted in each of third and fourth quarters of FY17 and the net margin also saw deterioration during these quarters. The results are based on financials of 10 telecom service providers. Care says there was a whopping 64.5 percent decline in net profit margin on year in the March 2017 quarter alone. 3) During the period 2011-14, the total debt of the nine telecom service providers grew in single-digit on year. 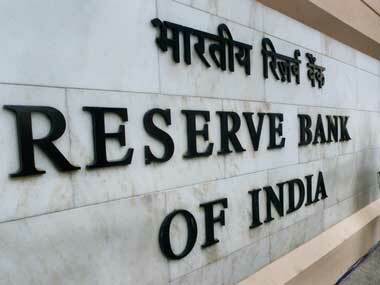 However, the growth rate accelerated for total debt in the following years. In the year 2014-15, the total debt increased 21.7 percent to Rs 1,04,878 crore and further rose by 47 percent to Rs 1,54,207 crore in 2015-16. This set excludes large players like Vodafone and Reliance Jio. The debts of the companies are believed to have increased on account of network expansions and spectrum acquisitions undertaken by the telcos. 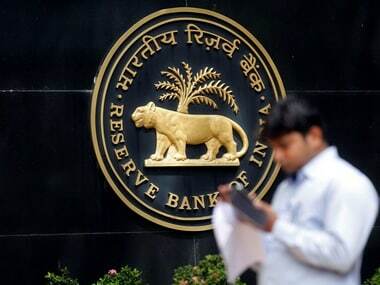 4) According to the Reserve Bank of India, the deployment of outstanding gross bank credit for the telecommunications sector stood at Rs 85,100 crore as on 31st March 2017 from Rs 77,000 crore as on 30 September 2016. In other words, the outstanding gross bank credit increased by over 10 percent on the two quarters since RJio entered the market. The telecommunications sector accounted for 8.5 percent of the total infrastructure sector’s (that includes power, telecommunications, roads and other infrastructure) outstanding gross bank credit deployment as of 30 September 2016. According to the Financial Stability Report December 2016, the stressed advance ratio for the infrastructure sector was at 18.6 percent for the September 2016 quarter.